HAI PROJECT: Hybrid Artificial Intelligence. 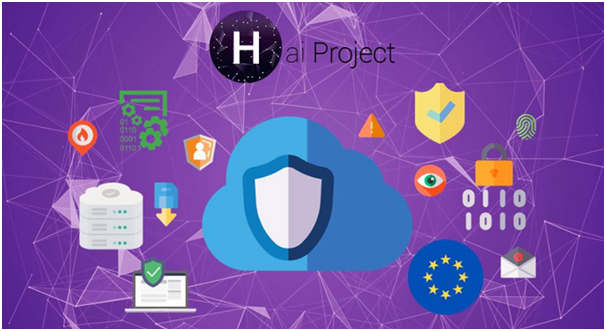 HAI project is the first Hybrid Artificial Intelligence to combine three critical sectors that rule the economy of our environment. The main purpose of HAI is to provide the chance to small business owners to compete against big companies with millions of dollars destined to market research and marketing, have the chance to do profitable trading and finally to protect themselves and their business from criminals of all over the world. HAI means hybrid artificial intelligence. HAI-a-tree Foundation is a non-profitable organization which is going to be registered in a country TBA providing reforestation aid to many polluted cities and cleaning by contaminated zones. HAI token represent a percentage of the actual network power, allowing an user to use the AI through the web application which will lock up tokens for a given amount of time and the users will be able to upload data to the AI and receive reports. 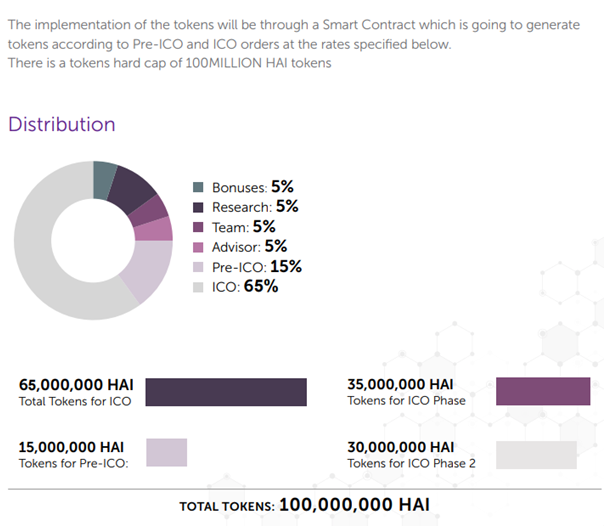 At the very beginning the HAI tokens will be issued using the Ethereum Platform, creating 70,000,000 HAI. Once the ICO is over and the main block chain is launched a token swap is planned, migrating to an independent network with no congestions, big fees or scalability problems. 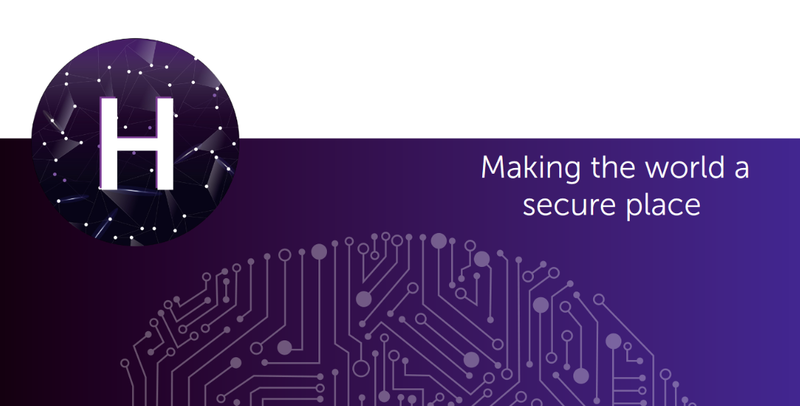 In order to attract HAl holders a Smart-Contract platform is going to be released allowing users to lend their HAl tokens to other users who want to use HAl for personal/business inquires. The Lending percentage goes up to 10% of total value of the tokens Lend, the vaLue of each Hal token will be retrieved from the exchange with the most volume in order to take Liquidity as a factor. HAI Box is a physical device with the capabilities of running a local instance of HAI (Internet connection required) as it will be acting as an extension of HAI with a simplified and adapted dashboard according to the requirements of the clients. Cyber Security: Advanced Threats Detection, Automated Penetration Testing and Rapport, Privacy Assurance. Finances: Prediction System, Aggressive Trading Strategy and Opportunities Detection. Business Intelligence: Market prediction, Data Analysis and Business Opportunity Detector. Autonomy: It is the basic feature of letting the AI system to find knowledge by itself using multiple internet sources previously whitelisted in order to ensure the credibility of the information digested by the system, allowing it to expand capabilities without stopping. Algorithms: At the early stages of development these are needed in order to serve has a baseline (main purpose) for the AI so it can start learning about topics needed to fulfill the needs of the initial algorithms. Neural Network: This network is designed to be similar to the human nervous system (the communication of neurons through links in the brain) allowing the use of learning stages in which the AI learns how to solve complex problems by breaking them. Human Language Processing: Language processing allows the HAI system to interpret the human’s communications in order to determine common slangs used in the Cyber Security, Financial and Big Data industries. Deep Learning: It is a feature of an AI system as it is the basic principle for acquisition of knowledge by a system, parsing information giving a context to it and making basic relationships. Transfer Learning: This gives the ability to the HAI system to search by its own without any instruction given, improving the accuracy in the produced predictions. Since this is will be the initial phase of the project these objectives are needed in order to get a healthy growth in the following years. Team Creation: The goal is to find at least 20+ experts in dierent industries, those are: Artificial Intelligence, Front-end, Back-End, Marketing, Financial, Cybersecurity and Big Data. Facility Arrangements: Acquire the entire infrastructure needed to build the hosting supercomputer where the hardware will be adjusted to the raised funds in the ICO. Partnership Agreements: In order to get high-scope clients it is required to find the right business partners able to help us build a good and stable organization/infrastructure. Release of test-net V1: The first version of our AI powered by our own facility will be released at a 5% capacity in order to start testing deep learning capabilities of the system. Product Development: Once research has been done and the test-net v1 released, the future services and/or products to be released will be fully structured, in order to deliver them at the early 2019. Test-Net Upgrade: After a lot of research and testing, the main test-net of the AI will get an upgrade adding better deep learning instructions for mass scaling allowing the AI to decrease its learning curve. Product Lineup Release: After legal issues have been settled and strategic partnerships signed, the o•cial lineup of services/products will be released allowing business to take advantage of the HAI Artificial Intelligence. Facility Upgrade: According to the usage of the overall resources by the AI an upgrade will be made increasing the computing power depending of the projected needs. New facility creation: In the plan of expanding the business scope, another facility will be created adding 1,000+ GPUs to the main net, decreasing the learning curve of the AI. Business Expansion: Multiple locations will be opened in critical countries allowing HAI to have a worldwide presence. Product Lineup Expansion: As planned previously developed products and services will be released to the public for business inquires. HAI Box: Once HAI has been tested for a long period and the self-learning capabilities have been fully developed an enterprise environment can be reached providing HAI Boxes to interested companies.